Catalonia makes more than Cava, as fourth-generation owner Juanjo Piñol from Celler Piñol demonstrates. He regales June Lee with his exploits as a novice winemaker, and why Morellino and Garnacha are finding a resurgence. Juanjo Galcera Piñol is an animated, welcoming character. His openness stems from more than just the famed Mediterranean hospitality, but also because he is tirelessly curious about what people drink and why. It’s a far cry from the days he spent in the lab as a chemical engineer, before his parents pulled him into the family’s wine trade. 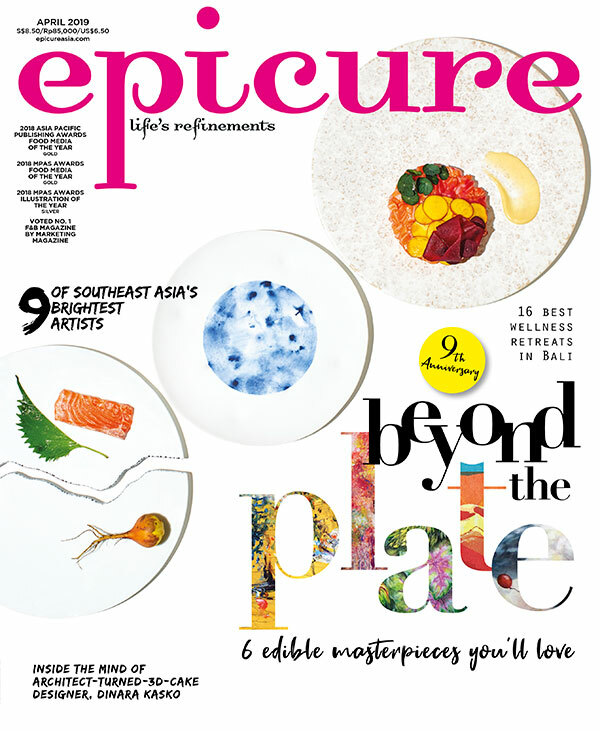 Excerpt from the January 2017 issue of epicure.